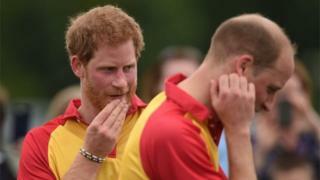 Prince William and Prince Harry have spoken of their expresses regret that their last-place gossip with their baby was a “desperately rushed” phone call. In an ITV documentary to mark 20 times since their mother’s fatality, the sovereigns also spoke of her “fun” parenting. Diana encouraged them to be “naughty” and smuggled them sweets, they said. The lords added that she was a “total kid through and through”, who understood the “real life outside of palace walls”. Unpublished photos of the lords with their father are available in the programme. 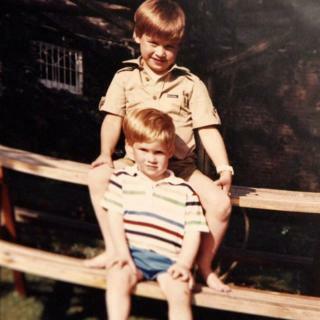 Prince Harry and Prince William are attended examining through Diana’s personal book as they talk about how their childhood recollections of their father sat alongside her world-wide portrait and affect as a campaigner for the homeless, Aids casualties, and banning landmines. Princess Diana was killed in a gondola accident in Paris on 31 August 1997 when Prince William was 15 and Prince Harry was 12. Prince William said taking part in the programme initially seemed “quite daunting” but had been “a mending process as well”. He said they craved “her legacy to live on in our make and we feel this is an appropriate way of doing that”. But the Duke of Cambridge said the last communication with their mother weighs “quite heavily” on his mind. It took place while the brothers were having a “very good time” with their cousins at Balmoral, the Queen’s home in Scotland. “Harry and I were in a frantic hasten to say goodbye, you know ‘see you later’ … if I’d known now plainly what was going to happen, I wouldn’t have been so blas about it and everything else, ” he said. Prince William says in the interview he remembers what his mother said – but does not discover details of the conversation. 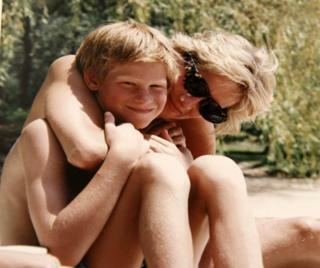 Recalling Princess Diana’s sense of humour, Prince Harry said: “Our mother was a total boy through and through. He contributed: “One of her adage to me was, you know, ‘you can be as naughty as you miss, just don’t get caught’. 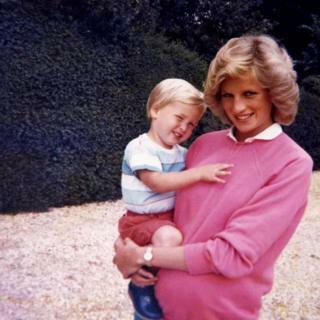 Prince William said his mother was “very informal and certainly experienced the laughter and the fun”. She could be “sort of the joker”, he lent, and “loved the rudest posters you could imagine”. He said: “I would be at institution and I’d get a card from my mother. Usually she found something, you are familiar, very embarrassing, you know, a really funny poster, and then sort of wrote very nice stuff inside. He also talked about the “very funny memory” of coming home from academy to find his mother had invited supermodels Cindy Crawford, Christy Turlington and Naomi Campbell to their home in Kensington Palace. “I was likely a 12 or 13 -year-old boy who had posters of them on his wall, ” he told Monday’s documentary, Diana, Our Mom: Her Life and Legacy. Earlier this month, the princes listened a service to re-dedicate their mother’s grave at Althorp House in Northamptonshire, on what would have been her 56 th birthday. 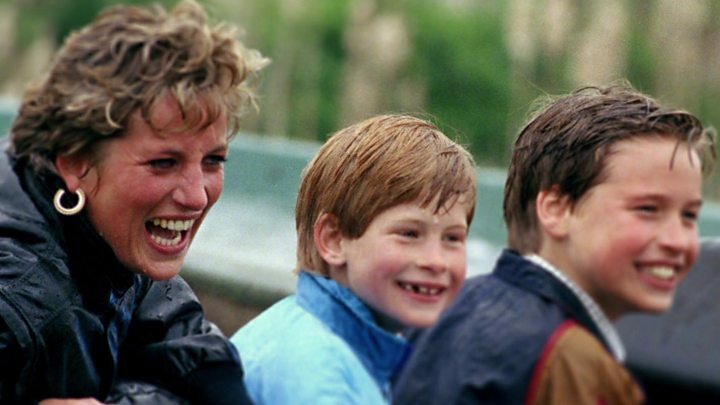 Prince Harry said he had only hollered twice for his mother – one of the times was at the funeral service at Althorp in 1997. “So there’s a lot of heartache that still needs to be let out, ” he said.